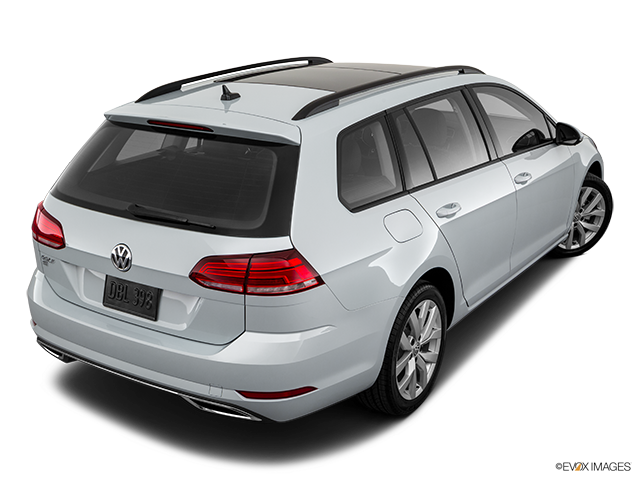 The reason why the Volkswagen Golf Sportwagen gives class leaders a run for their money is because it is highly practical and very enjoyable when it comes to the driving experience. The handling of the Volkswagen Golf Sportwagen is surprisingly solid on winding roads and its engine delivers more than enough power to move the car quickly and easily. Add to that a user-friendly infotainment system, as well as more cargo space than many of its rivals, spacious seats and a well-built and attractive cabin and it becomes clear why it is so highly regarded by both critics and everyday users and owners. Here’s what you need to know about this amazing car. No matter which you choose for the trim level, all Golf Sportwagens are powered by a turbocharged four-cylinder engine that produce a very respectable 170 horsepower. This is an engine that is very usable and probably even more powerful than you need it to be whether you’re simply cruising down the highway or pulling away from a stoplight. Pleasantly quick when it comes to acceleration, you’ll be on the receiving end of pretty surprising performance and a smooth ride. 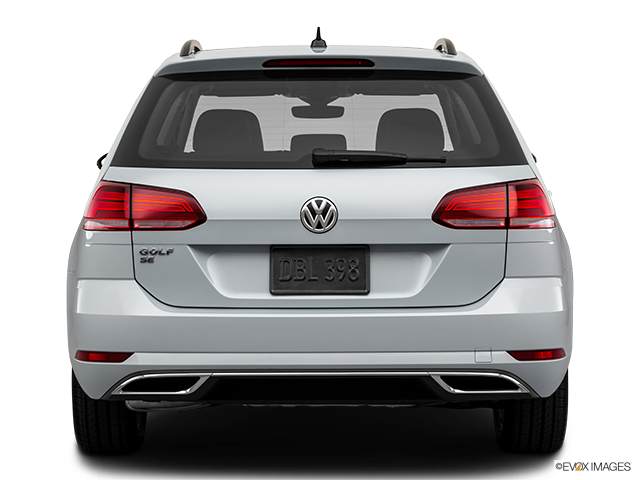 Sharp steering and dexterous handling is a universal characteristic of pretty much all Golfs, including the Sportwagen. The ride is sufficiently soft to avoid acceleration and corner shock. 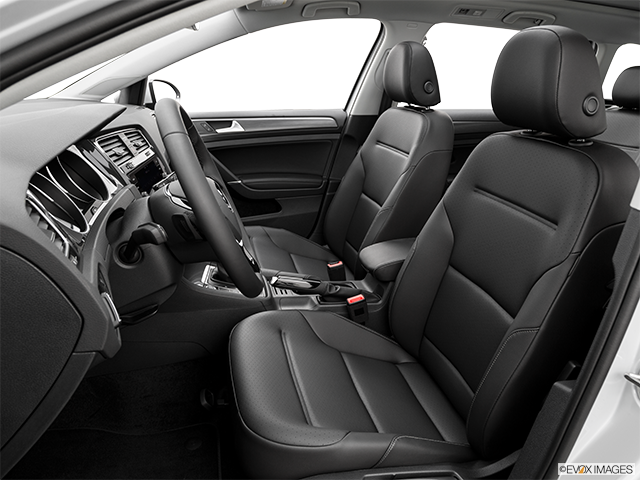 The seats inside the Sportwagen – all five of them – are top notch and are arguably among the best in the class. 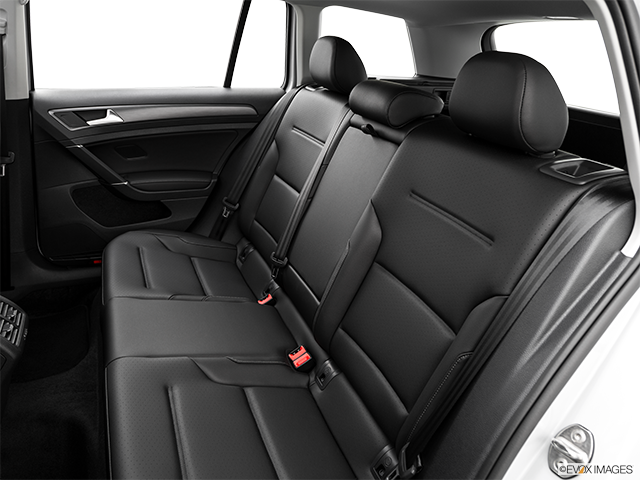 While the rear seats have enough leg- and headroom for even taller passengers to fit easily, the front seats keep you in place on winding roads and are very supportive. Once you climb inside, the Sportwagen also looks very handsome and highly luxurious thanks to the premium materials. Overall cabin design is stylish, modern and very attractive. There’s also plenty of cargo space in the Sportwagen, making it particularly usable in many situations. If you’re contemplating becoming the owner of a Golf Sportwagen, its list of standard equipment might just seal the deal. It includes features such as a USB port, Bluetooth, eight-speaker audio system and a 6.5-inch touch-screen infotainment system with smartphone integration via MirrorLink, Android Auto and Apple CarPlay. If you’d like to play around with the optional upgrades, you’ll be able to choose from an upgraded infotainment system with an 8-inch touch screen, satellite radio, a Fender premium audio system, navigation and a panoramic sunroof. 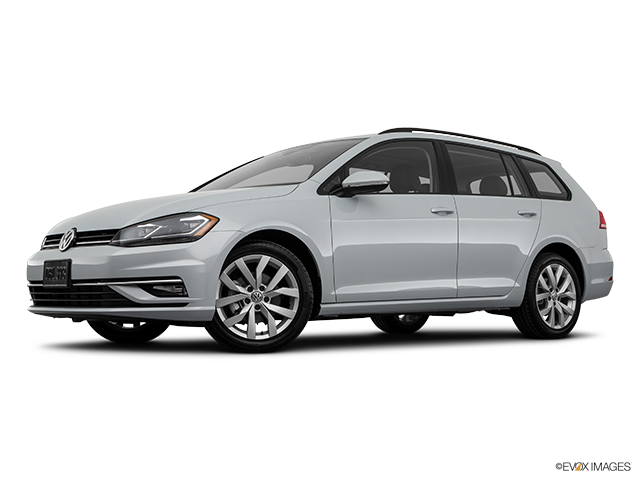 Awesome Value In terms of interior quality and performance, the Volkswagen Golf Sportwagen is more than just a well-rounded vehicle that offers a lot of positives. As a result of its low price, it represents a far better value than many other competitors and every wagon shopper out there should definitely consider this car as a best-buy piece of German engineering and technology. 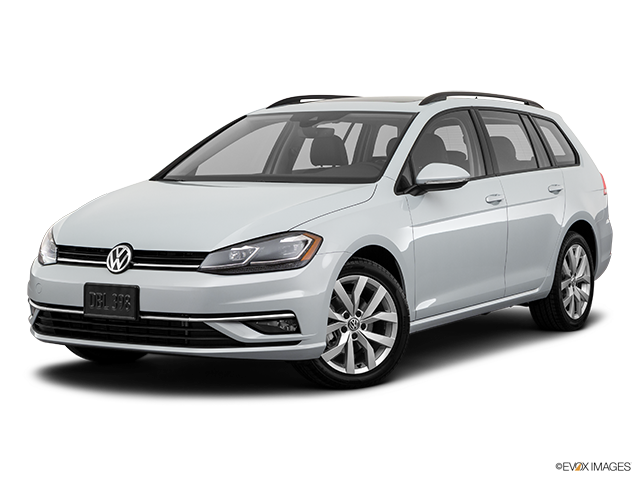 Available with all-wheel drive as well, not to mention traditionally high safety ratings, the Sportwagen is truly a car that offers exceptional value for your money. Definitely consider this workhorse-turned-elegant wagon of a car if what you are looking for is ruggedness in terms of usability combined with style in the looks department.